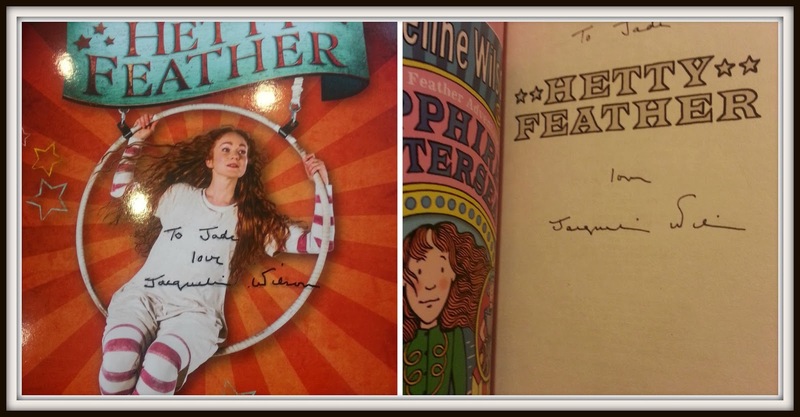 So, when I was invited to watch the theatre production of Hetty Feather I was excited to see the book being brought to life and intrigued as to how they would act out the story. As a huge fan of the Tracy Beaker series I was thrilled to see they had adopted the help of Emma Reeves as the adapter because she wrote the scripts for The Tracy Beaker TV series. Walking into The Old Vic I could see signs and posters for it everywhere. Children all carrying books of hers, squealing with excitement. 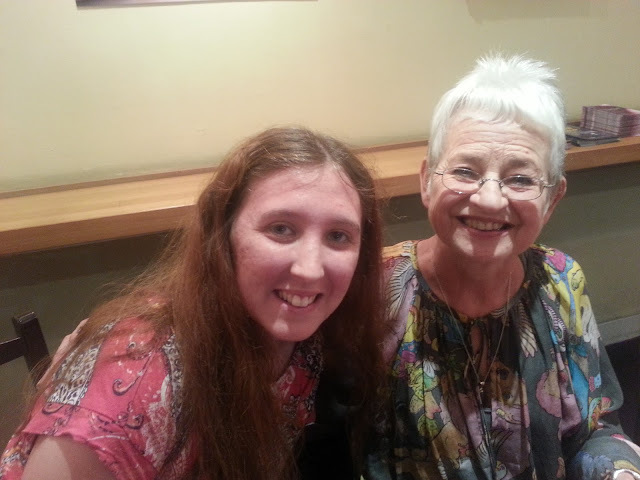 I was so caught up in the atmosphere I barely heard my mum say: “Look who’s sitting over there!” but as I tried to look in general direction she was pointing, it took a while but eventually I saw Jacqueline Wilson sat at a table talking to two young girls (who I found out later had won a competition to be with her that day) about the play. I ran over to get her autograph. It was strange how accurately I had imagined it. I had ran to be in the queue, I was the oldest one there (but I didn’t care) and she was happy to see me. 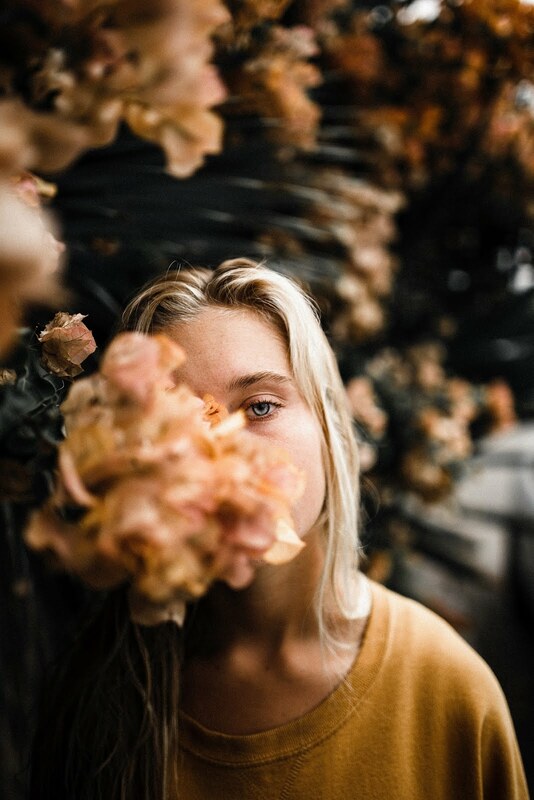 I spun a wheel in my mind, of all her books I had ever read trying to imagine which one I would talk about in this once in a life time opportunity. “Cookie is my favourite book of yours!” I blurted out before I had even sat down next to her. “Wouldn’t it be wonderful if there really was a place called Rabbit Cove?” She smiled. I had my photo taken with her and mum quickly bought me a program, which she signed before I went in. The songs sung by 2 Victorian-style street musicians were great for setting the scene. The last song they sung before the play started was dedicated to Jaqueline Wilson herself and I had read almost all of the books featured in the song. The play itself was brilliantly performed by a small cast and the music written specifically for the production itself was played live to a consistently high standard. The small cast meant there were doubling up of characters, but this was done smoothly and the difference between how fun, adventurous brother ‘Jem’ and strict, religious ‘Matron’ were played by the same actor meant that the audience always knew which character was on stage. I loved all of the circus acrobatics, which really added to the plot of Hetty going to the circus. My favourite part was when she watched the circus travel by her house and she got to feed the elephant. It was built in a simple, but creative way. 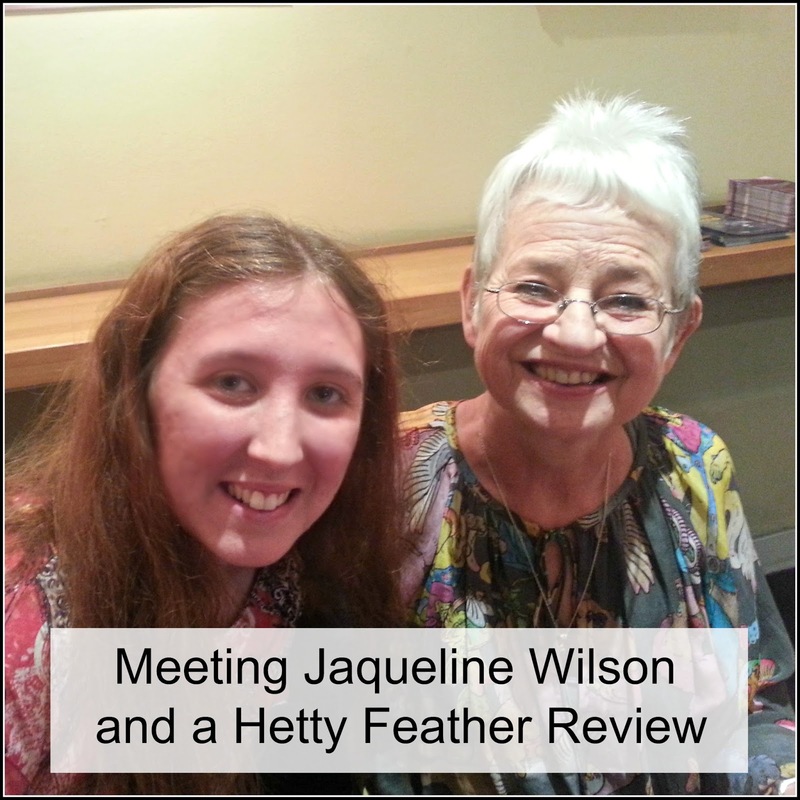 Later on, I met Jacqueline Wilson again only this time mum bought me the book of Hetty Feather and I had that signed as well. On the way home, I noticed a message Jacqueline Wilson had printed on the first page of the program for the audience to read, it concluded by saying “I shall be coming to the show many times- so maybe we shall have a happy chance encounter too.” Which we of course did and I would happily go again tomorrow. Such a great post Jade. 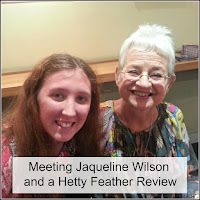 So glad you got to meet Jacqueline Wilson - everything I've heard about her is so positive. 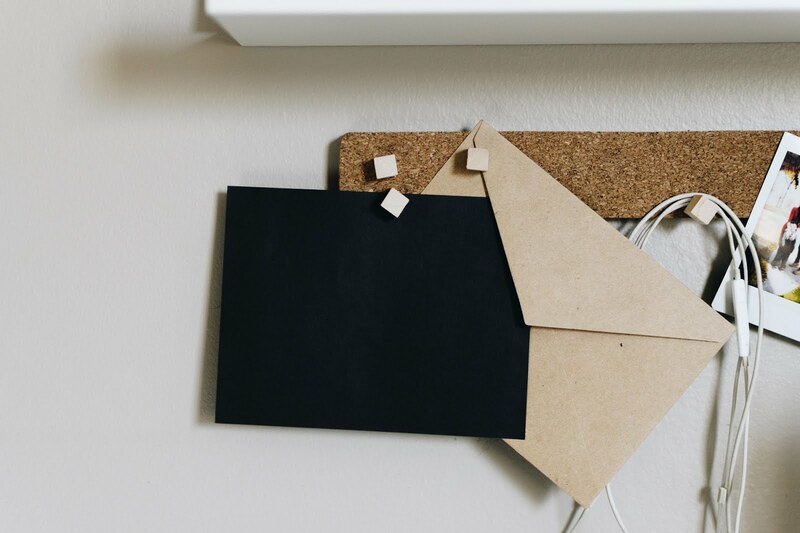 My son wrote her a letter once about her 5 children and it update and got a lovely reply too.